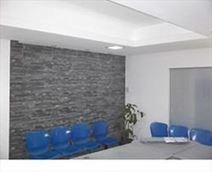 Providing private, furnished, equipped and staffed temporary office space, conference rooms and open and dedicated coworking space, this third floor business centre is ideally located in the heart of Barranquilla. 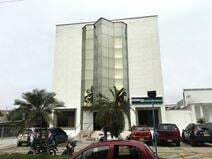 Located in a commercial and exclusive area of Barranquilla this modern business center shares a building with four luxury stores; Carolina Herrera, Sterling Jewelry, Le Collezioni and PG. The space provides executive offices, virtual offices, coworking spaces, meeting rooms, along with a high-profile image and administrative support. Situated near the financial district and close to hotels, restaurants and other amenities, this center provides a functional and professional fully furnished office environment. A number of amenities is available to clients, including Wi-Fi and reception support.